"The digital revolution has not only changed the way consumers connect and consume content on their mobile devices but also in the way small and medium entrepreneurs (SME) run their businesses. It has become imperative for SMEs to expand their presence and reach in the digital space with the shift to a more digitally-connected lifestyle." 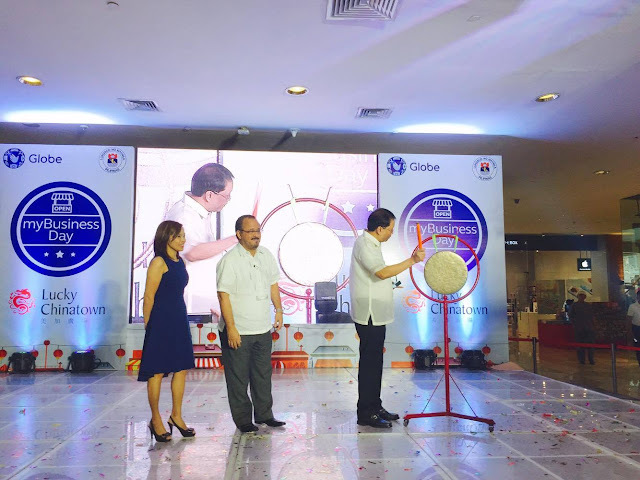 Because there has been an on-going demand for connectivity, Globe Telecom continues to improve their services and vows to always be on top of the game. 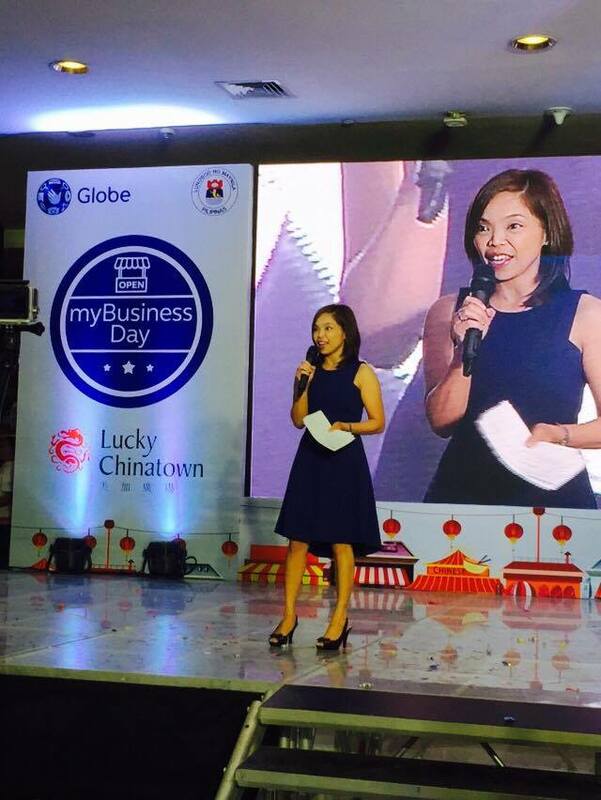 Globe myBusiness, the SME arm of Globe Telecom offers business owners an all-in-one internet package complete with business solutions geared to address specific business needs on the sidelines of the 4th installment of its Globe myBusiness Day digital solutions caravan in Binondo, Manila. Connectivity Package: Offers internet access up to 10mbps and WiFi Hub that allows businesses to earn more by offering managed access to a WiFi connection. This enables establishments to offer free WiFi to their customers, thus, attracting new customers at the same time. Operations Package: This enables SMEs to go paperless by digitizing forms and storing them in cloud. Internet speed is up to 10mbps, and the business owners can also get access to Canvas, and an Acer Iconia One 7 tablet. Security Package: With a speed up to 10mbps, business owners will feel secure and can keep an eye on their business 24/7 with a CCTV device, and a mobile postpaid plan with a Lenovo A6000 smartphone. What's great with this package is that the smartphone can be used to access the CCTV even if you are not in the office. Efficiency Package: SMEs can now create reports easily, monitor reports, and share files because of fast internet access up to 10mbps. Microsoft Office 365, and Acer Aspire One 10 Laptop also comes in with the package. Logistics Package: Business owners can keep track of their deliveries thru a real-time track and monitor device with internet speed of up to 10mbps. The myBusiness Tracker is a DIY portable tracking solution that enables users to monitor the real-time location of their vehicles and assets. This also improves delivery planning, monitoring, improve driving habits and saves unnecessary costs. "SMEs can rely on Globe myBusiness as they journey through today's digital revolution with our new internet promo bundles designed to help address their connectivity requirements. 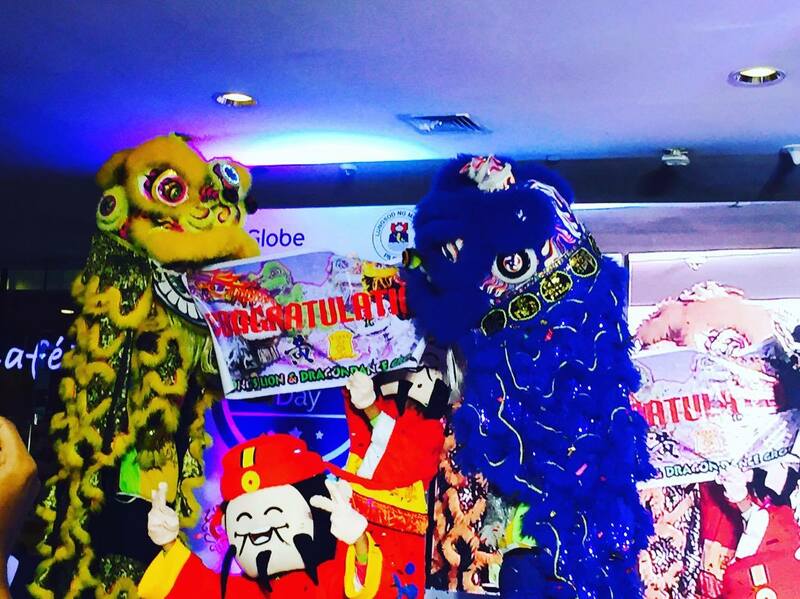 The bundles are tailor-fit according to their specific needs so they can trust that these offerings can help them operate their businesses better," says Barbie Dapul, VP at Globe myBusiness. "The digital revolution is definitely happening and with our new internet promo bundles giving customers an all-in-one package for their connectivity needs, SMEs are assured that they are one step ahead in terms of giving value to their business and their customers."